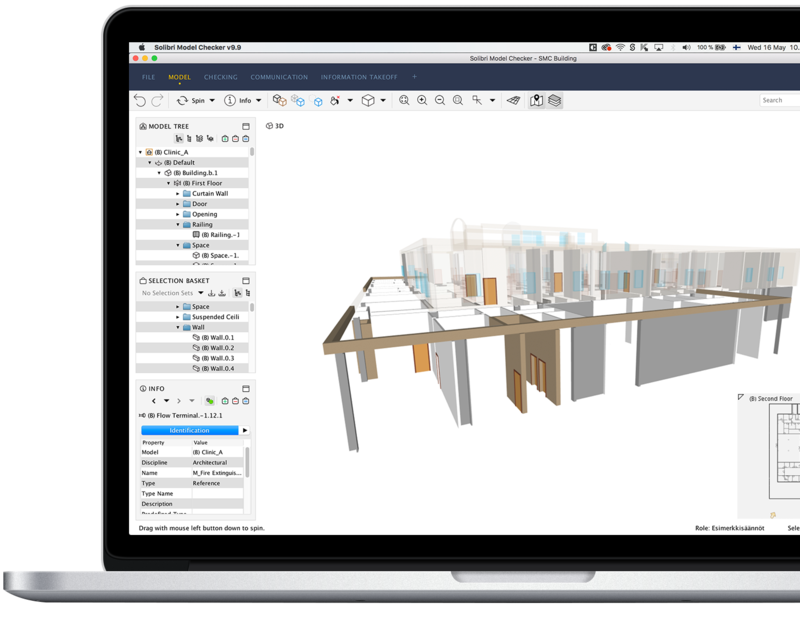 With its unparalleled quality checking and flexibility, Solibri is loved by BIM professionals around the world. Different disciplines, one model. Walk through your combined model to visually identify problems. Experience the smoothest 3D navigation in construction. Enjoy the ease of automatic classification, modeled after industry standards and find a new depth of intelligence through tags and labels. Enrich your data by structuring it according to your needs. Intelligent in-depth model checking and industry-leading clash detection. Work with over 150 rules that adapt to suit your needs and help you build right every time. Already an expert? Customize and create your rulesets to fit any and every need. Create presentations, add snapshots and write comments to clarify your needs. Easy quantity take-off: know exactly what you need to construct or maintain. Join thousands of BIM professionals and start constructing buildings that work.